Gerald Gardner is generally considered the father of Wicca. 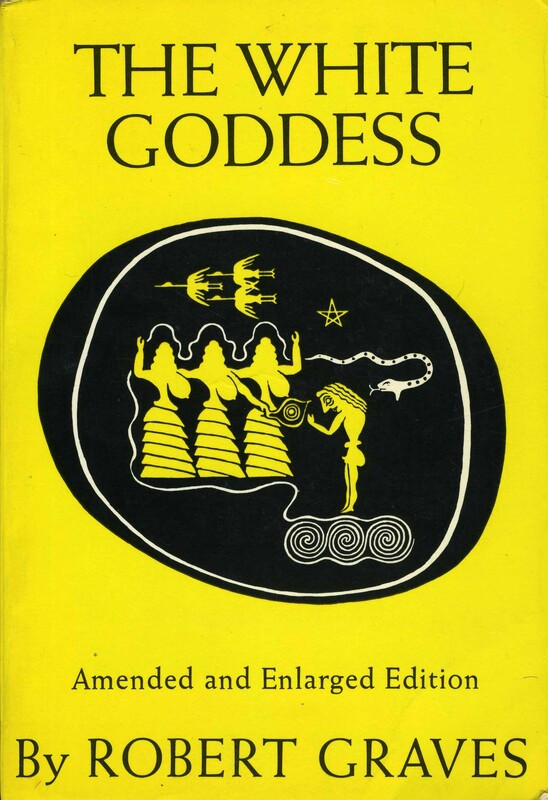 But, in spite of the influence of Wicca on Neo-Paganism, the intellectual and spiritual grandfather of American Neo-Paganism is not Gerald Gardner, but Robert Graves, whose book, The White Goddess, was published in 1948. The White Goddess had only a minor influence on British Traditional Wicca, but was a significant inspiration behind American forms of Neo-Paganism. Graves was an important influence on such Neo-Pagan notables as Frederick Adams, Aidan Kelly, Zsuzsana Budapest, Morgan McFarland, Starhawk, and Janet and Stewart Farrar.